Where a driver is facing prosecution for a drink drive offence then the Police can request that a blood sample or a sample of urine is provided for analysis. 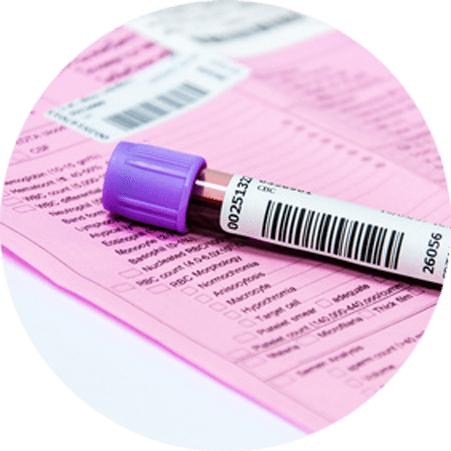 Blood sample and urine samples can be requested for a number of reasons, the most common of which being where a driver has the ‘statutory option’ to provide or request a blood or urine sample. This will often be the case where the driver has provided an alcohol reading on the police station breathalyser machine of less than 50 micrograms of alcohol. Where a driver has requested the statutory option the police must follow very strict procedures in ensuring that a blood sample was taken by a registered medical practitioner. The police must also offer you a sample of your blood or urine to undertake your own independent analysis if needs be. The police must also prove that the sample that was taken from you is the identical sample that is analysed by a forensic scientist. Based in Cardiff, #1 Motoring Solicitors have have defended clients throughout South Wales and the West, including Newport, Swansea and Llanelli. If you would like our professional help with concern to a blood or urine sample then please get in touch. Please contact us for our further professional advice about the Notice of Intended Prosecution.